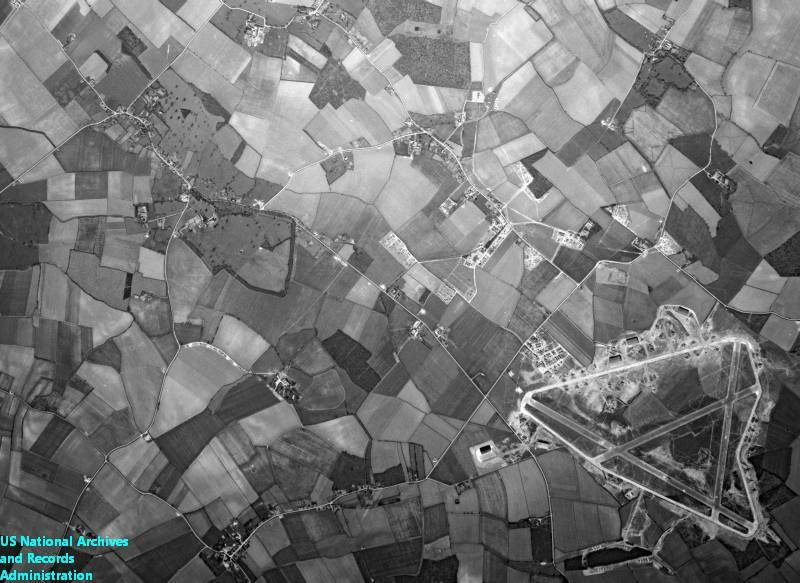 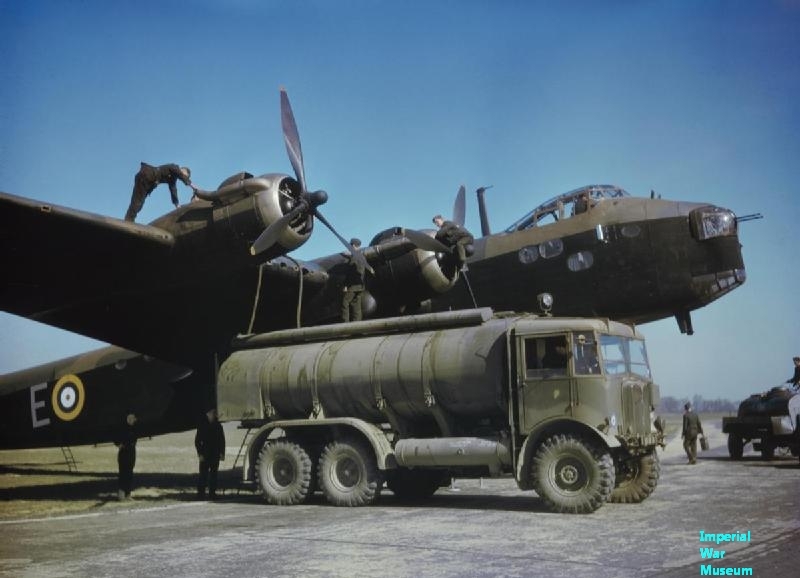 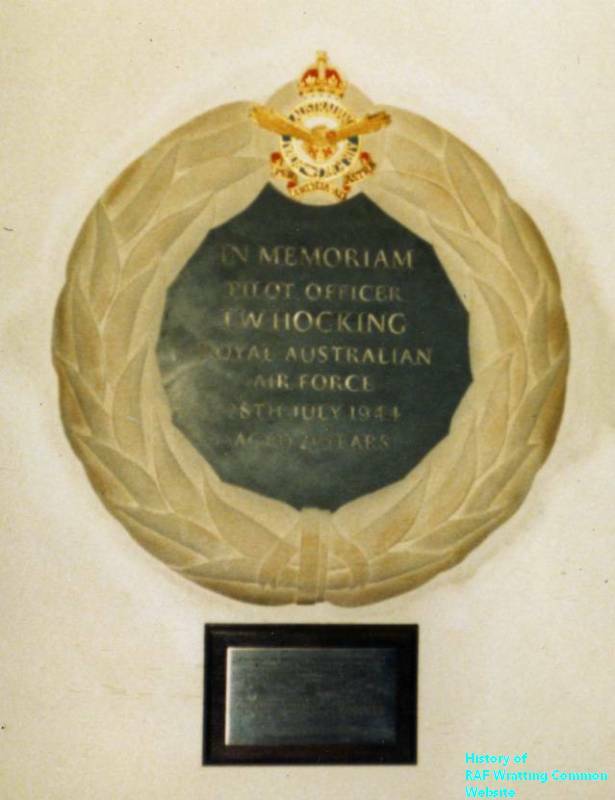 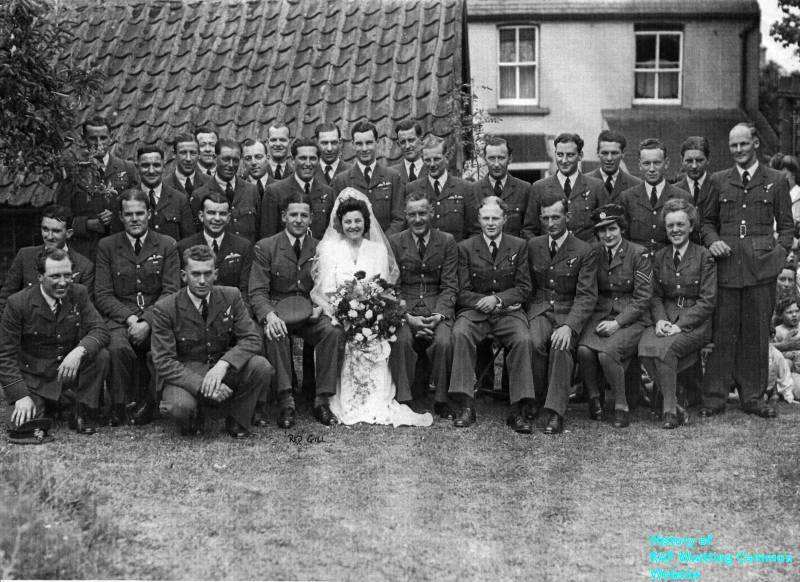 For a description of 1651 HCU Squadron's time at RAF Wratting Common click here. 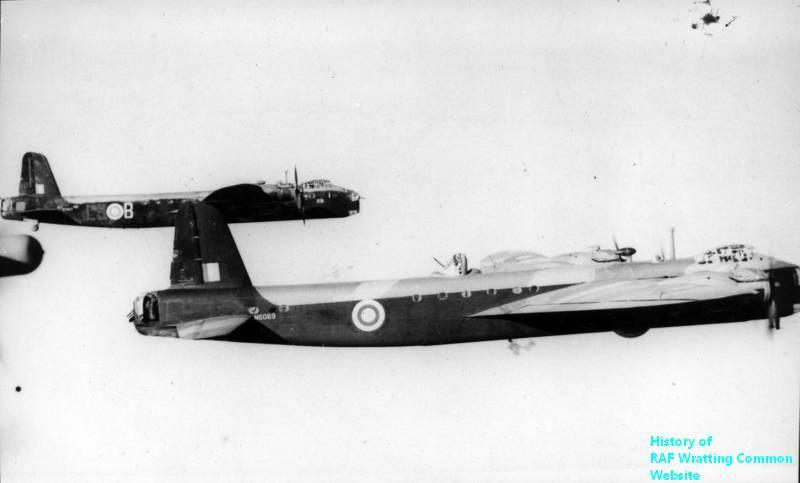 During the life of the Unit, a total of 76 aircraft were classified as losses, including 9 on operations. 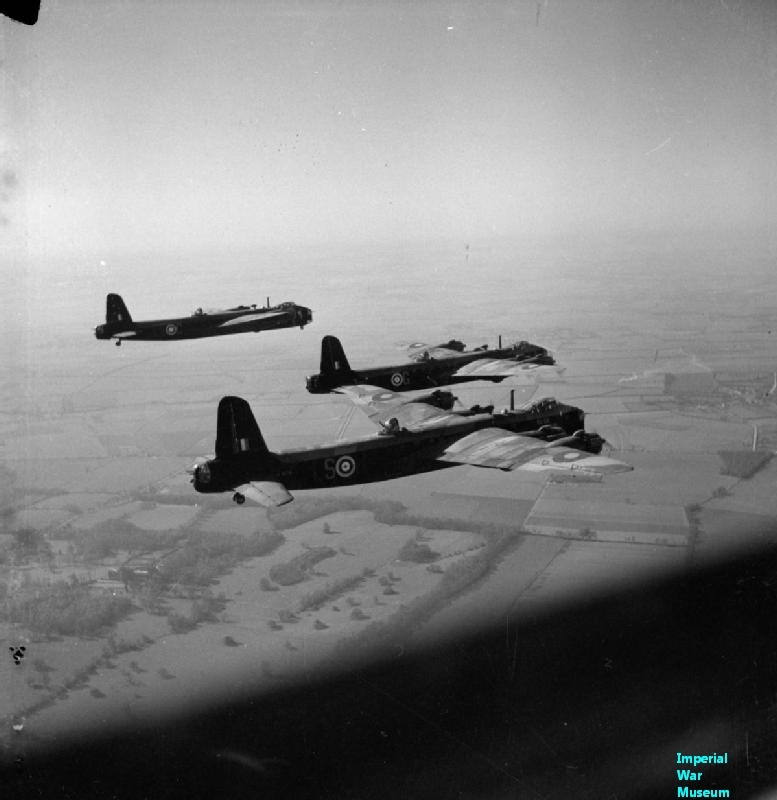 Whilst at Wratting Common, 22 aircrew were killed during training.